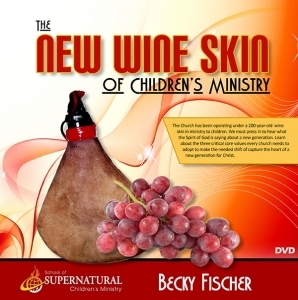 I [Becky Fischer] visited Australia in 2010, and it was an exciting time as Anja Mendez had just launched Kids in Ministry Australia the year before. She was having her first graduation of KIMI’s leaders. Back then our training school was called the “Leading the Lambs to Lion Training Course.” (It is now known as the School of Supernatural Children’s Ministry). That’s where I first met Adriana Morales, one of Anja Mendez’s devoted helpers in kids’ ministry. Adriana was among our first certified graduates in Australia and has been an enthusiastic supporter of KIMI ever since. I never really got to know Adriana very well at that time, but she always stood out in my mind because of her obvious devotion to the KIMI vision. She was teaching the preschoolers in her church and training them in our Preschoolers in His Presence curriculum. 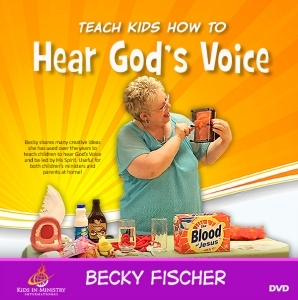 She was so creative in setting up the “God Centers” to teach the little ones about healing, the Holy Spirit, how to hear God’s voice, and so much more. Who knew that fast-forwarding four years later, she would become one of the key leaders in Kids in Ministry Australia? It is such an honor to have her on our team! Adriana is a PowerClub leader, a devoted wife with the full support of her husband Patrick, and mother of four. Adriana’s duties include teaching, training, administration, products and resources, and is the Administrator of the School of Supernatural Children’s Ministry. Adriana is originally from Uruguay and immigrated to Australia when she was 16. Her husband Patrick is originally from Chile, and is a self-employed businessman. She received Jesus as savior as a teenager, and has never looked back. Adriana earned a Diploma of Applied Science in Nursing from the University of Western Sydney. She became a certified midwife at hospital in Bankstown, Australia. 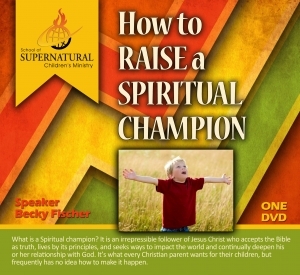 She is a graduate of our School of Supernatural Children’s ministry, has led a PowerClub for years, and has many years of experience among all age groups in children’s ministry. I hope you will take time to get to know this great leader.